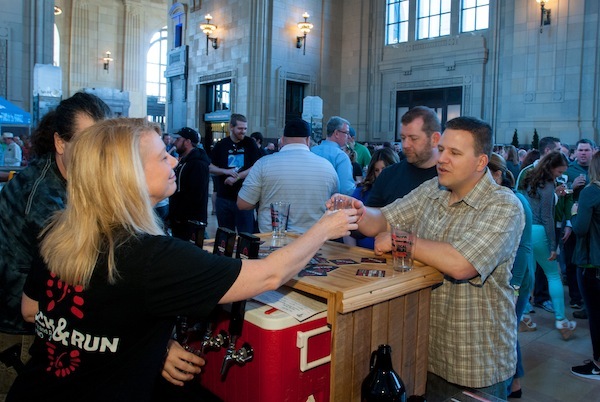 The KC Brew Fest brings together dozens of craft and international breweries, as well as KC's best local breweries. 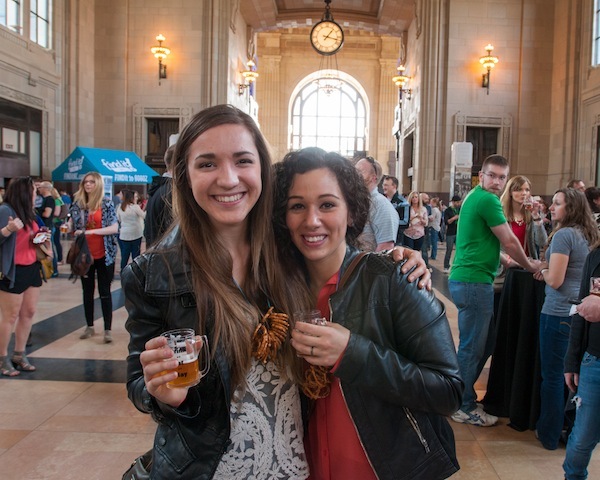 The event will take place at historic Union Station, and will feature over 45 breweries, 120 beers, music, and food. 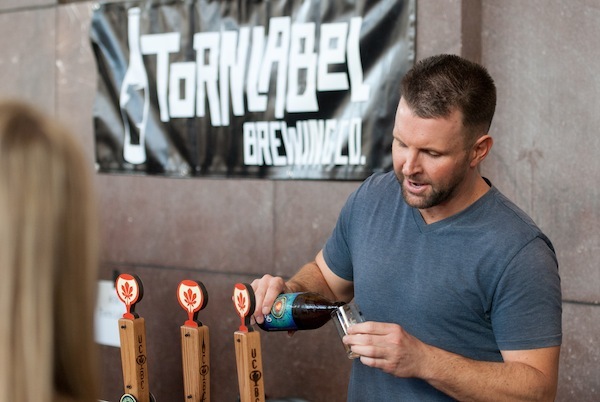 Admission if $40 for general admission (1pm to 4pm) and $50 for Early Admission (includes an additional hour with specialty beers poured during the first hour). Admission includes beer. Food is sold separately. 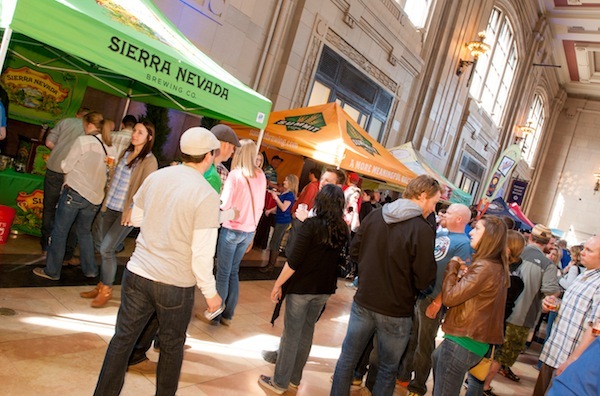 General Admission includes unlimited samples from over 45 breweries and access to food truck alley.